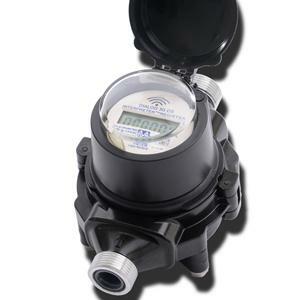 Landis+Gyr leveraged its extensive experience in fixed network water meter reading to provide an automated, accurate, and timely two-way water AMI solution. Our water solution offers two-way communications capabilities over the Gridstream RF network. Communications are supported through implementation of Landis+Gyr’s Gridstream communication protocol integrated within the communication modules of a third party provider which supports most major meter manufacturer’s products. The communication modules are available in three configurations; a 3-wire supported pit and wall mount, a directly installed integrated register, and communication module. On request reads for last-time meter reads or service requests. Network connectivity confirmation assures the meter is communicating as required. The meter’s advanced two way functionality and alarms are communicated, reported, and stored in Command Center, the operating application, providing easy access and timely information in a user-friendly format.